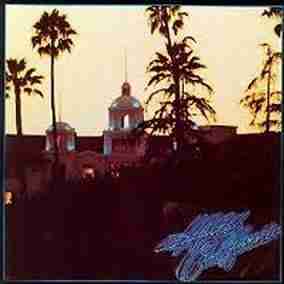 The Eagles - Hotel California was originally released in 1976 and is now available on 180 gram vinyl and features the original album artwork. fabulous quality and superior service. highly recommended (especially for those who graduated high school in 1979.